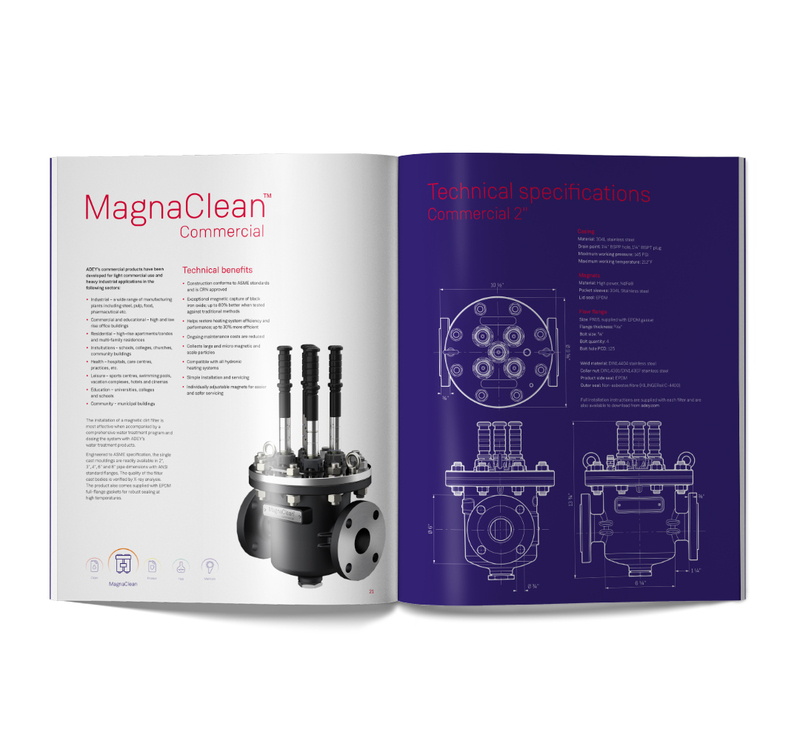 To protect hydronic heating systems that are bigger than the average residence, there’s our MagnaClean DualXP. With not one but two powerful magnetic capture zones, eradicating the extra magnetite and scale larger systems create is what this filter’s built to do. "It’s clear to me that these filters are definitely a necessity for any hydronic heating system, whether it be old or new"
Steve Mulligan, Technical Trainer at Sweeney Rogers Geraghty Inc. Whether you’re fitting a MagnaClean® DualXP on a brand-new boiler or retrofitting it on an existing boiler, get the installation right to give the boiler the best protection. Plus, to help keep the filter performing as powerfully as the day it was fitted, service it properly. To do both, simply follow our guide. 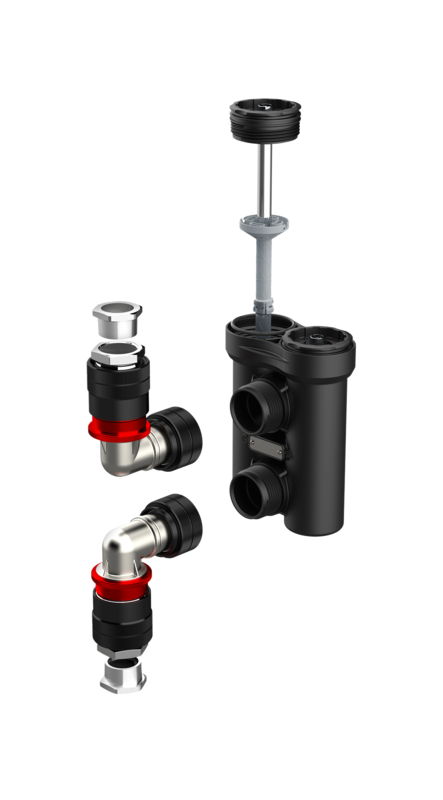 The ADEY® Best Practice heating system protection is a six-step process using products engineered to ensure maximum efficiency in hydronic heating systems.